Sarah Megginson was a travel writer for TripSavvy for almost two years covering travel in Australia. She is a freelance writer, editor, and ghostwriter. She has written for dozens of national and international magazines and websites, including Cosmopolitan, Marie Claire, Your Investment Property, The Collective, Jamaica Blue Escape, and Mamamia. Megginson has also worked on more than a dozen books as a ghost-writer and editor, on topics ranging from health and wellness to wealth creation, property, and small business success. She also released her own book, "The step-by-step guide to successful freelancing," through Mamamia Publishing, to help others create a profitable and flexible lifestyle. 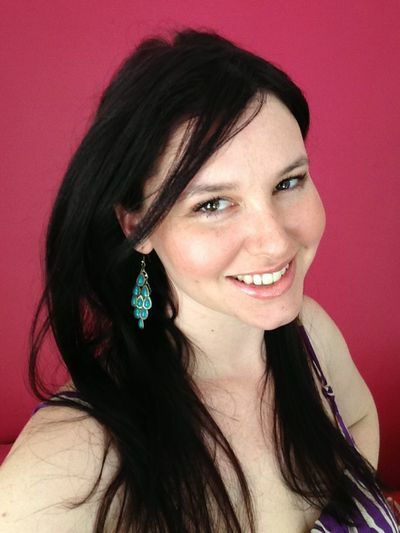 Based in Australia, she has also written for SheKnows Australia and did travel writing with Tourism Australia. Megginson graduated from Griffith University with a Bachelor of Communications, majoring in Journalism, Marketing, and Media Studies.